Halloween Comic Fest 2015 – FREE COMICS!!!! Welcome to Halloween Comic Fest 2015, with some special thrills and chills from your frightful friends at Midtown Comics! On Saturday, October 31st, we’ll offer spook-tacular titles for kids of all ages, absolutely FREE! You don’t actually have to be a kid to partake! 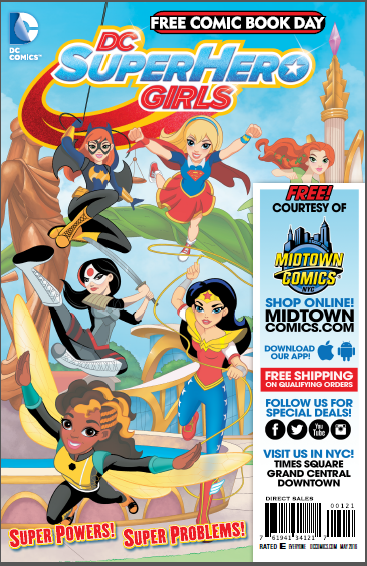 Midtown Comics will offer select HCF titles in-store, and all title will be available online! 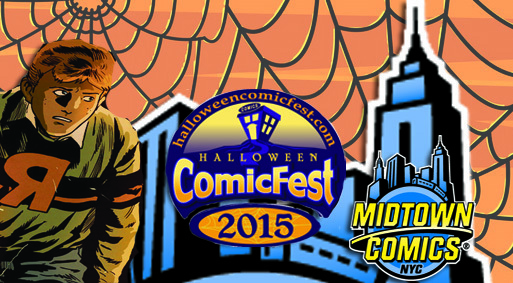 Click through for more details and the full list of Halloween ComicFest 2015 titles! Trick or treat! 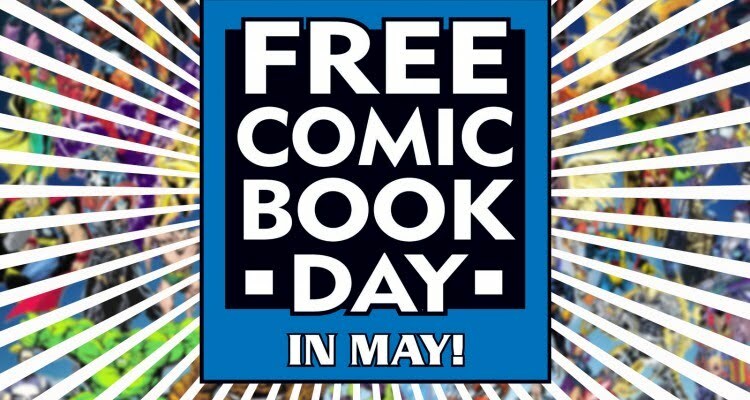 Batman Day: Celebrate at Midtown Comics and get a FREE Batman comic! If you haven’t jumped into Batman’s New 52 run yet, this is the perfect time to give it a shot, and it won’t even cost you a penny! Doesn’t get much better than that, does it? 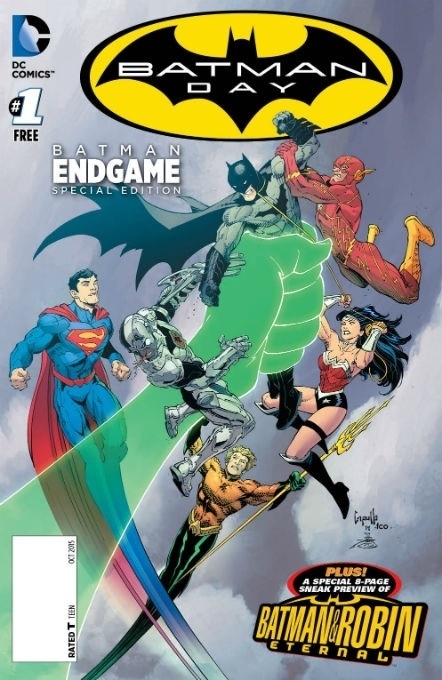 Writer Scott Snyder and artist Greg Capullo’s Batman series has consistently topped the charts and it has received month after month of overwhelmingly positive reviews. From the thrilling opening arc which introduced the Court of Owls, to the twisted stories with Joker, this is a series you need to check out. For those who have already read BATMAN #35, how could you possibly resist the BATMAN & ROBIN ETERNAL preview? Having Tony S. Daniel’s art alone should sell you on it! Seriously, you won’t want to miss it. Halloween ComicFest 2014 – FREE COMICS!!! 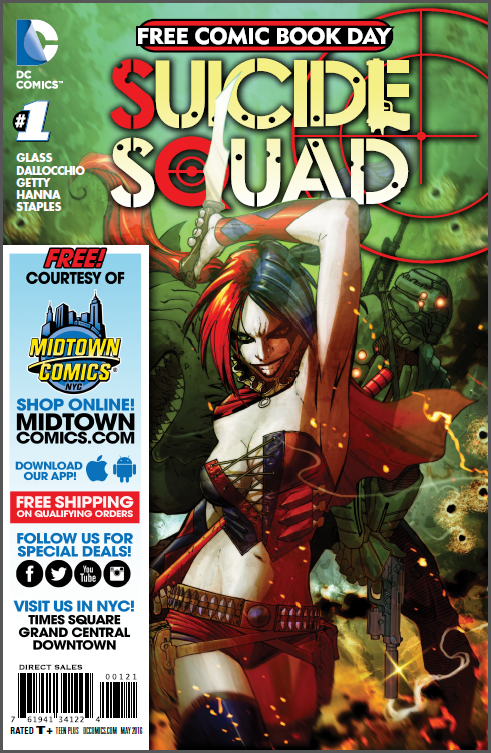 Welcome to Halloween ComicFest 2014, with some special thrills and chills from your frightful friends at Midtown Comics! On Saturday, October 25th, we’ll offer spook-tacular titles for kids of all ages, absolutely FREE! You don’t actually have to be a kid to partake! 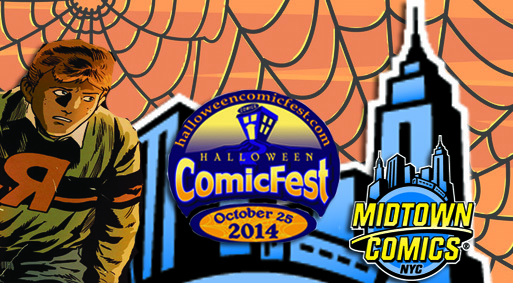 Click through for more details and the full list of Halloween ComicFest 2014 titles! Trick or treat!